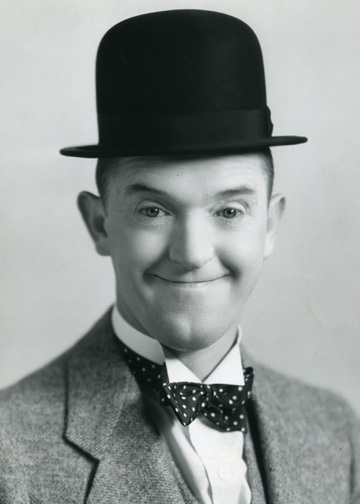 Stan was the English half of the comedy duo Laurel and Hardy. 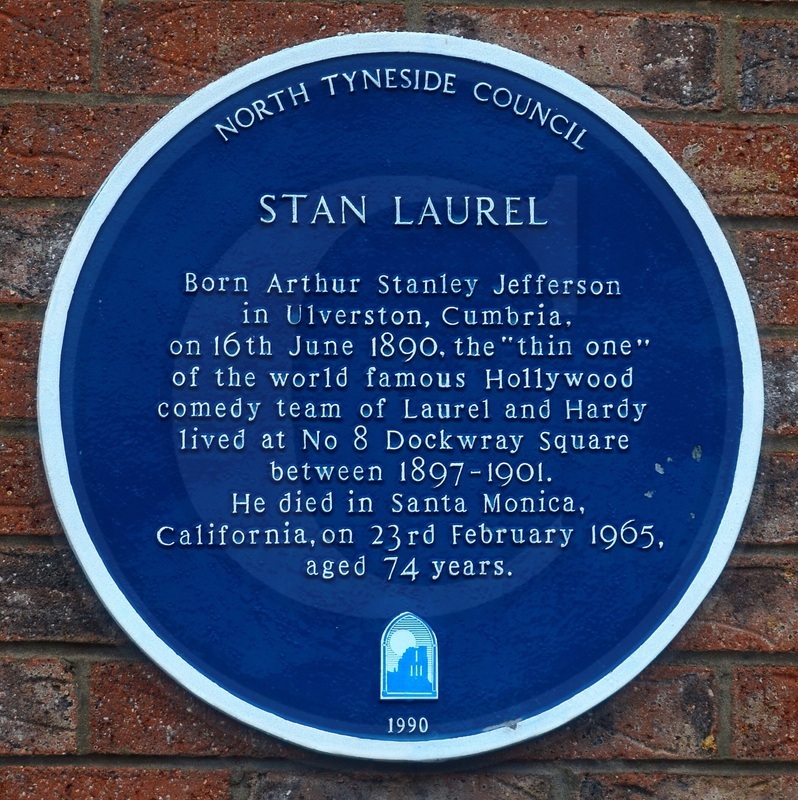 Laurel was born Arthur Stanley Jefferson in Argyle Street, Ulverston 16 June 1890 in Lancashire now Cumbria, England. His career began in the British pantomime and music hall. Developing his skills in comedic sketches. Laurel was a member of "Fred Karno's Army," where he worked alongside Charlie Chaplin. Chaplin and Laurel arrived in the United States on the same ship from Britain with the Karno troupe in 1916. 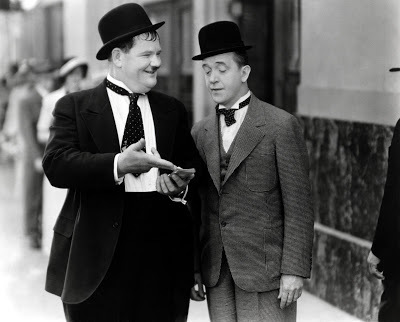 Laurel worked briefly alongside Oliver Hardy in a silent film short The Lucky Dog (1921). Around the same time he adopted the stage surname of Laurel. Laurel was offered $75 per week to star in two-reel comedies. After the making of his first film, Nuts in May, Universal offered him a contract. In 1927, Laurel and Oliver Hardy teamed up. Together, the two men began producing many short films and become popular all over the world.